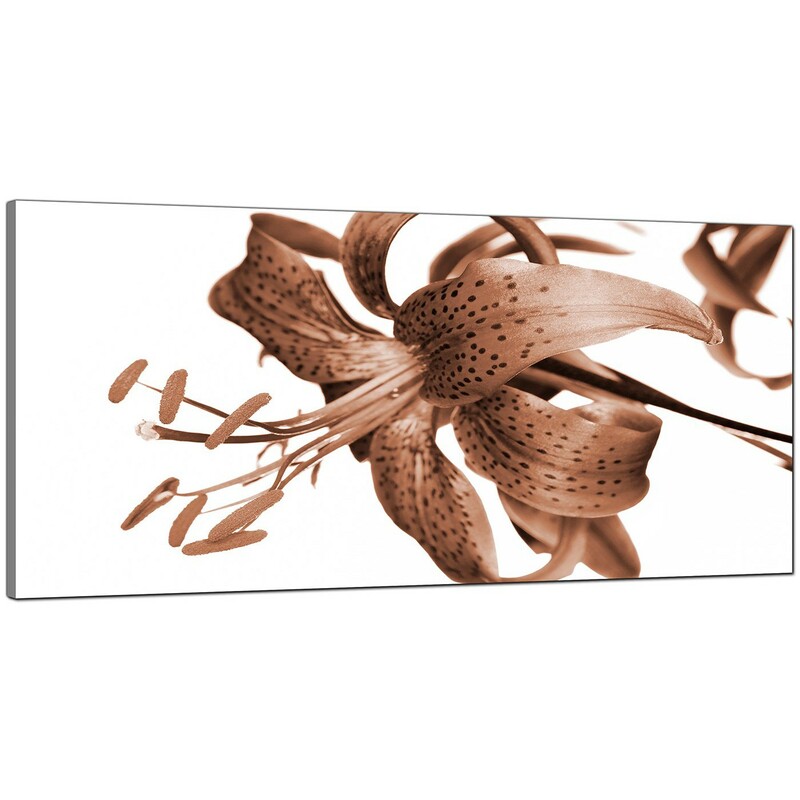 Cheap canvases of a sepia tinted flower. 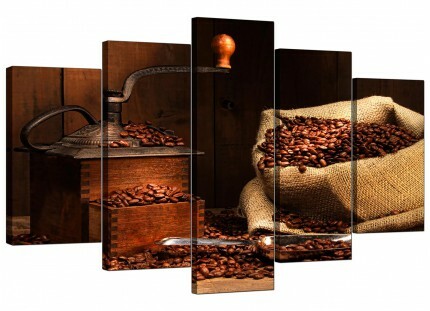 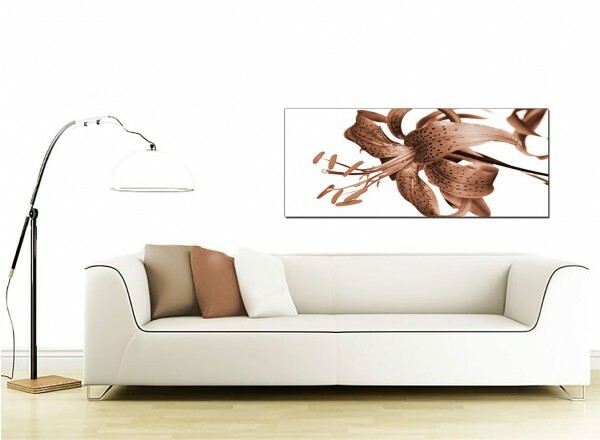 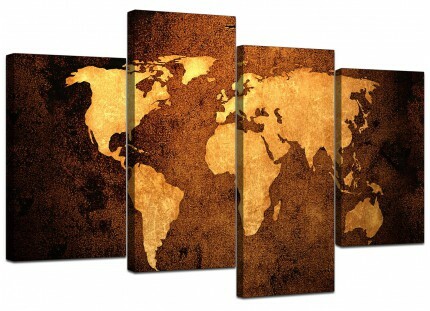 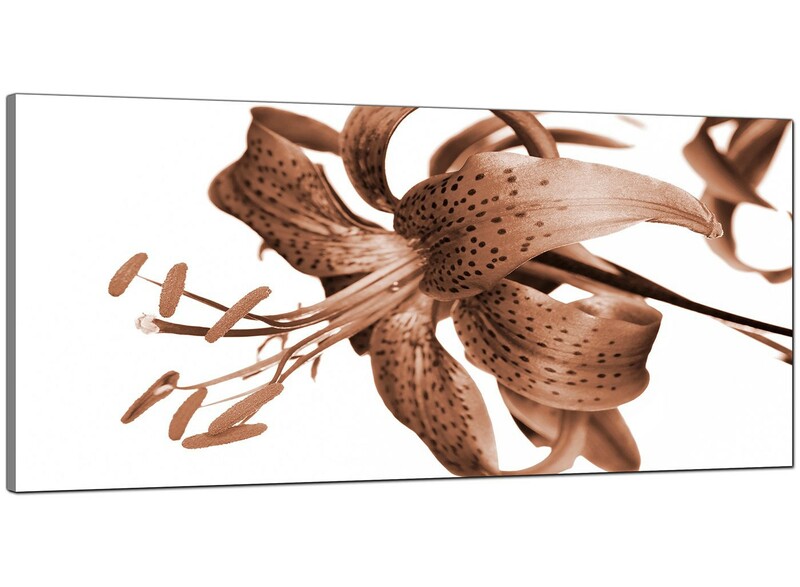 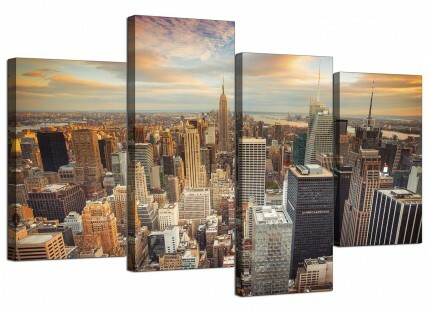 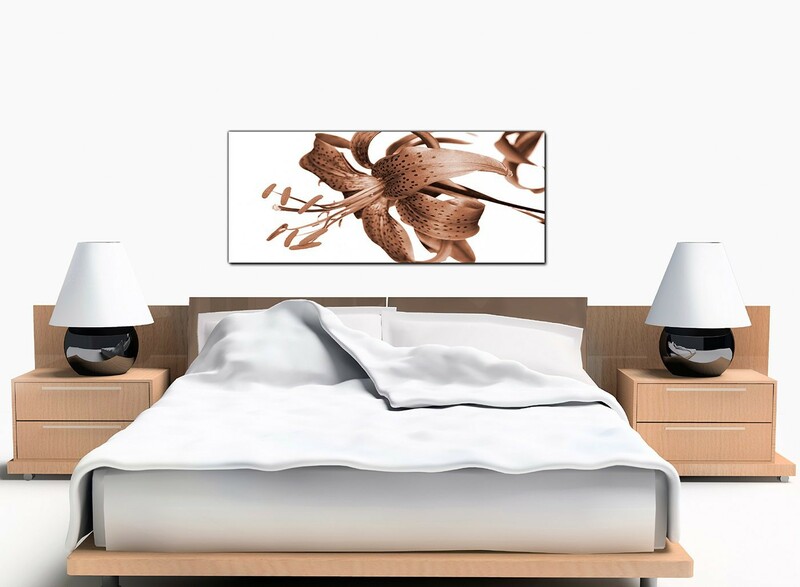 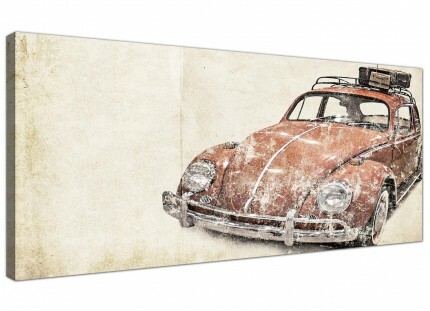 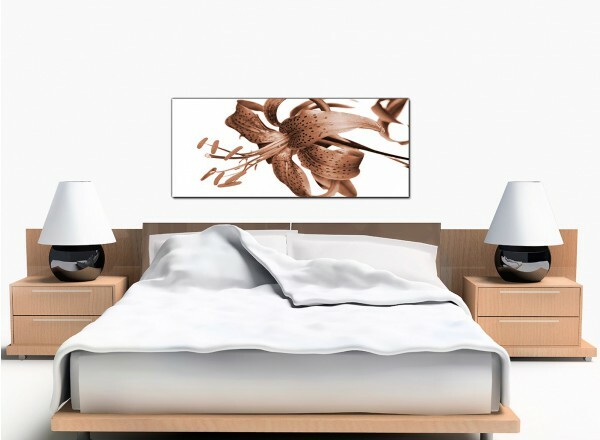 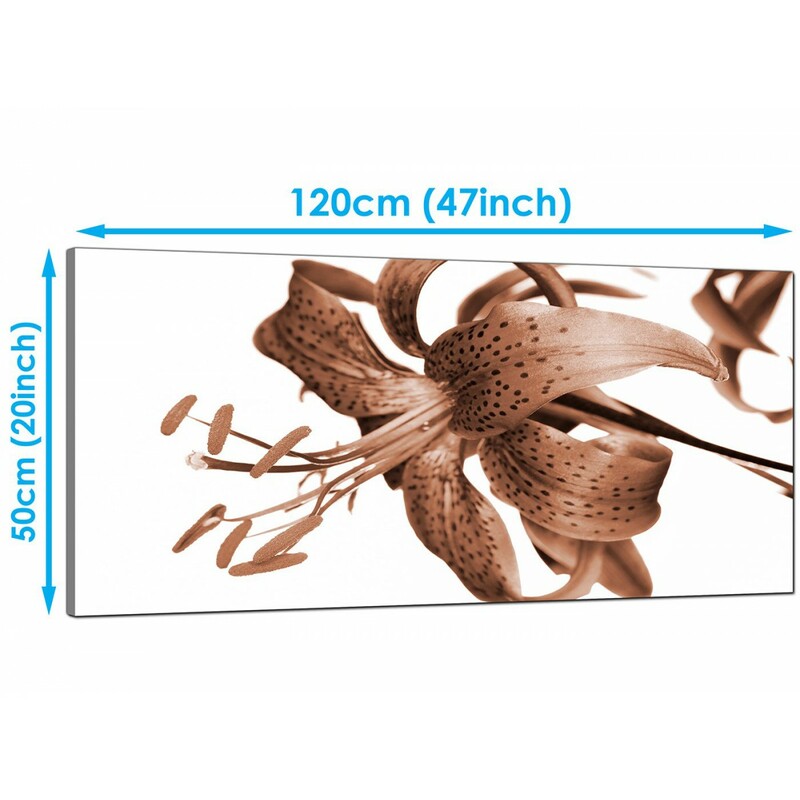 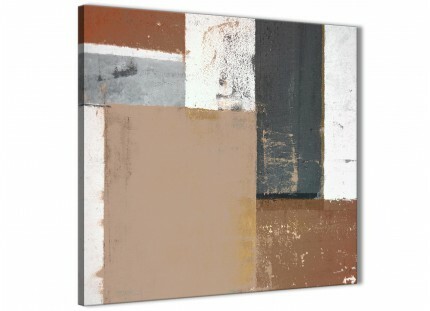 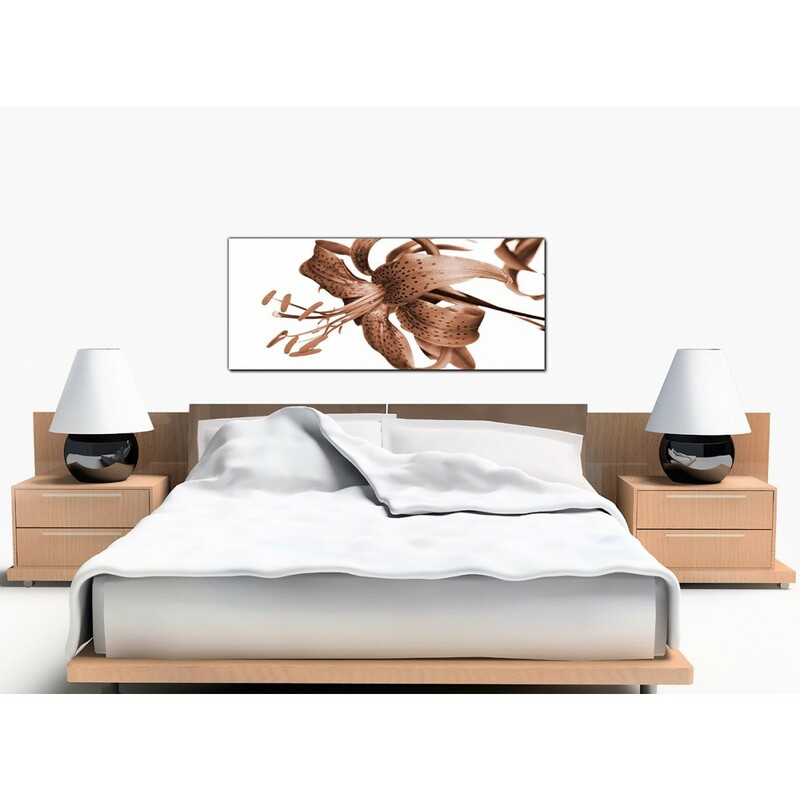 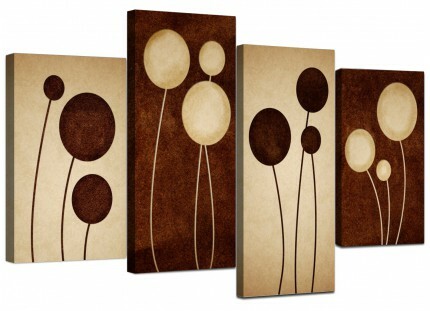 A large brown stylish panoramic canvas print. 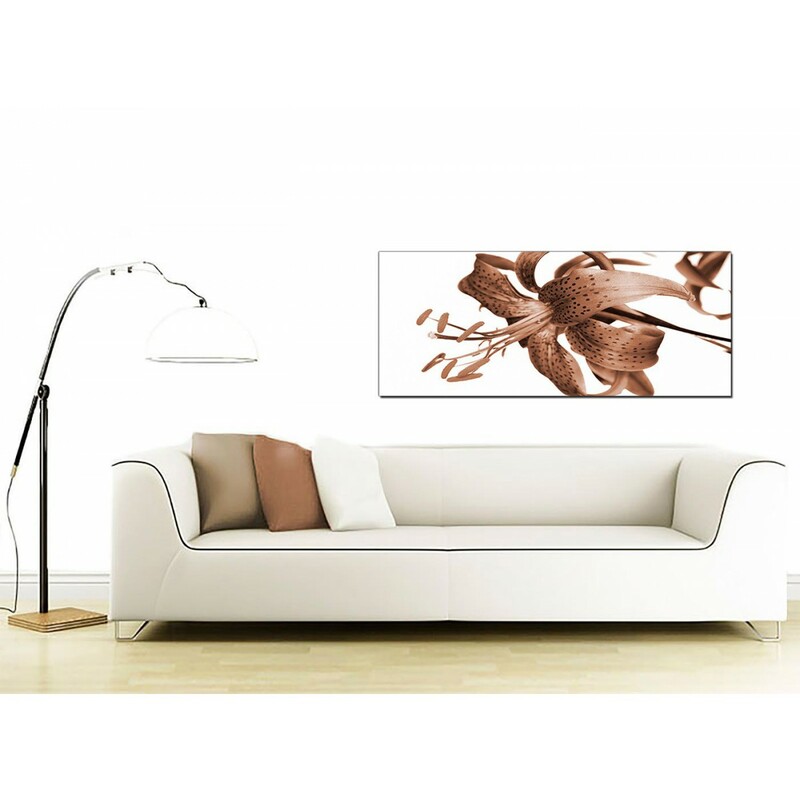 The United Kingdom's largest artwork supplier. The canvases are manufactured to the highest standards with fade resistant inks. 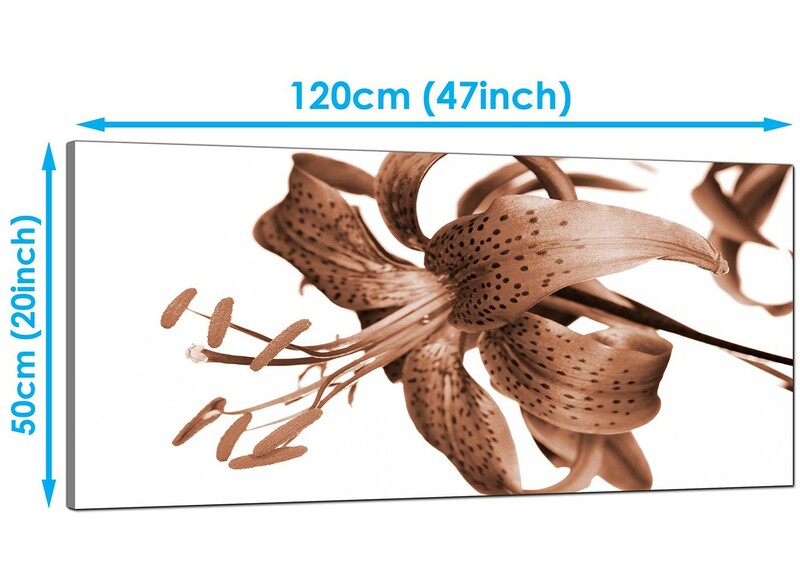 Ideal width for above the bed.